Election Day presents great opportunities to give animals a voice in Harrisburg, and give visibility to the growing bloc of people for whom the treatment of animals is an important election issue. Candidates work the polls all day and are eager to talk to voters- especially right before you enter your voting site! This is a time that they WANT your vote and will WANT to talk to you. If the candidates are not at a particular voting location, often their best volunteers, friends and relatives are and they can pass messages on or even get a candidate on the phone for a quick chat with you. 1. 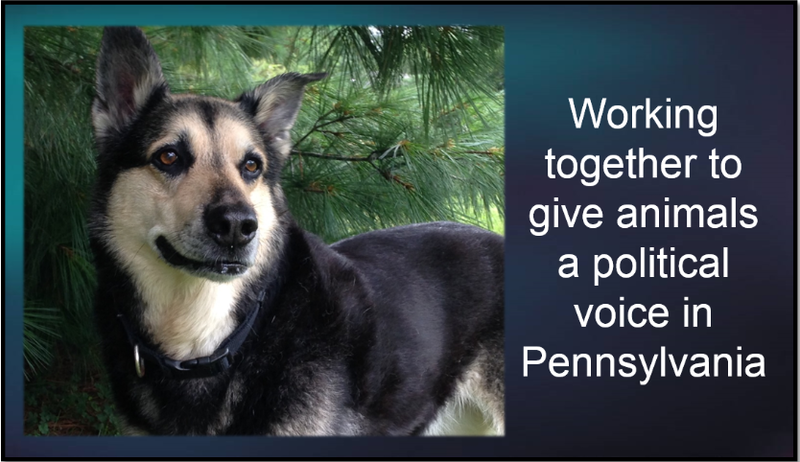 VOTE–and don’t forget to take your Humane PA endorsement list with you! 2. Make it a mission–Spend time talking to the candidates if they are at your polling location as well as every campaign volunteer to let them know that you care about the treatment of animals and are there to vote to help elect humane candidates. A quick conversation helps legislators and candidates know that we get out the vote! 3. Talk up Endorsement–If you do not have an endorsed candidate – especially if they are the incumbent – tell them we would like to be able to endorse next time-but we need their cooperation! 4. You are there to help–If you have a good candidate, volunteer to help his/her campaign and perhaps even work the polls on Election Day. 5. 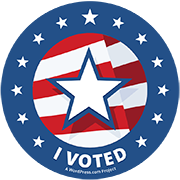 Share Humane PA GOTV messages–check and share endorsement lists throughout the day to remind your friends to vote! There are candidates running for office who will fight animal cruelty and abuse, and stand up for the values of kindness and compassion. In order to have humane laws, we must elect humane lawmakers. Let’s win the day for animals on November 4!